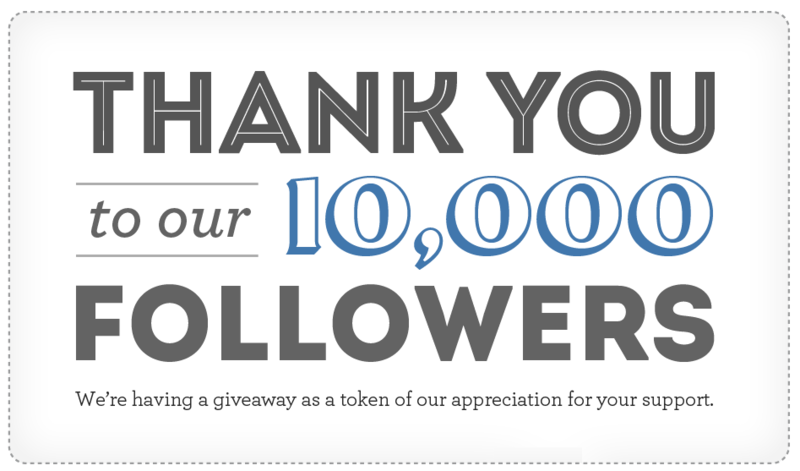 We want to extend a HUGE Thank You from the entire Howard Family to our 10,000 fans for joining our Facebook community! We could not have reached this incredible milestone without you. To show our immense gratitude, we are giving away a FREE iPad mini along with some very special discounts on your favorite products. Celebrate with us by opting-in to win a FREE iPad mini here! Be sure to follow us on Facebook for more updates, insights and giveaways!